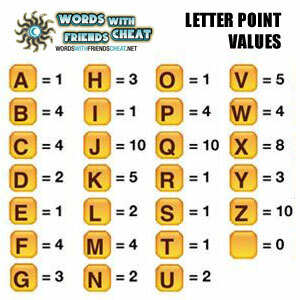 Words with Friends Letter Distribution consists of 104 letters. The dictionary is a custom version of the Enhanced North American Benchmark Lexicon (ENABLE) dictionary. Zynga makes additions and reductions to the dictionary as it sees fit and in the past has factored in comments and input from users. Is this letter distribution list accurate as of September 2013? Numbers of letters are different on another site listing the letter distributions i.e. A here says 10, other site lists 9; E here says 12, other site lists 13; H here says 3, other site lists 4; I here says 9, other site lists 8; N here says 6, other site lists 5; and O here says 7, other site lists 8.